You'll realize there's no such thing as unbreakable. 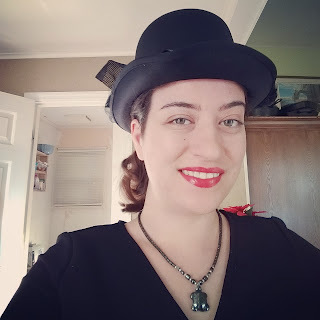 I will post all of my poetry in a blog post at the end of the month to see if I managed to successfully write a poem every day. I prefer to write structured poetry, with beat, rhythm, and rhyme, but when put on the spot like I am with PAD it tends to be a little more free form. And more than a little angst-y, I've found. 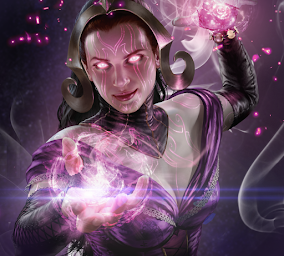 I've also been writing more for DVS Gaming again, particularly in covering Magic the Gathering: War of the Spark announcements after PAX East 2019, as well as Borderlands 3 announcements. I've been missing writing articles because they are a good way for me to reset my creativity while still actively writing. 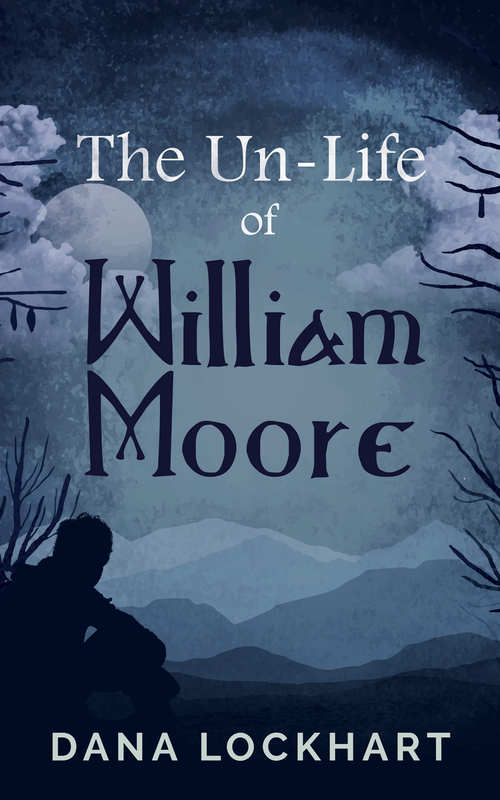 The Un-Life of William Moore is still on track for a mid-June release. I just got a bunch of stuff in the mail to trick out my book signing booth. Including new business cards! Check 'em out! I'm so so soooo happy with them. 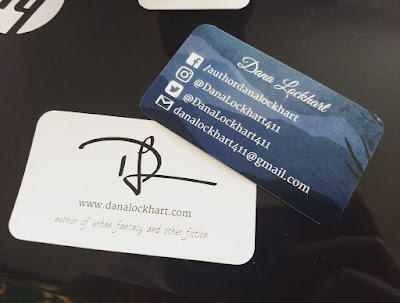 My last cards were printed on flimsy card stock at a local printing place and I was unhappy with the result (and the price). I decided to give Overnight Prints a try, and I love it! They feel like playing cards. They're a stiffer card stock and have a matte finish on them that helps protect them. I'd definitely be open to buying from Overnight Prints again. 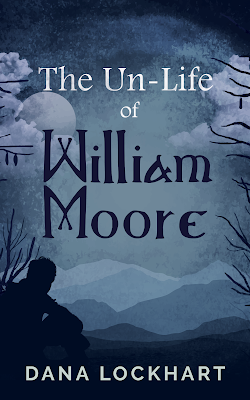 I'll continue to keep you updated on the progress of publishing The Un-Life. Next up will probably be the unveiling of the complete book cover! I can't wait!